Only part of our content is available in the language you selected. See what content is available in Magyar. Which topics are the highest on the EU vocational education and training agenda? On this page Cedefop proposes series of articles which focus on themes selected for their actuality and relevance in Europe. 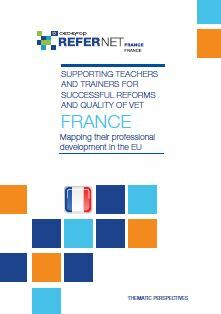 These topics have generally featured among the highest priorities of the European Union Presidencies as regards vocational education and training. 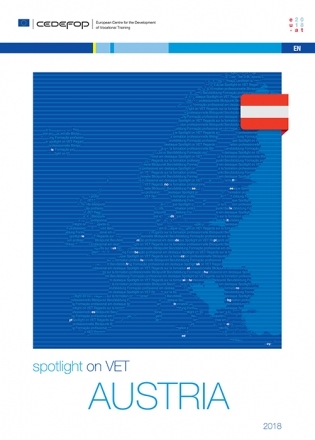 Thematic perspectives complement general information on VET systems provided in ‘VET in Europe country reports’ and ‘ Spotlights’. 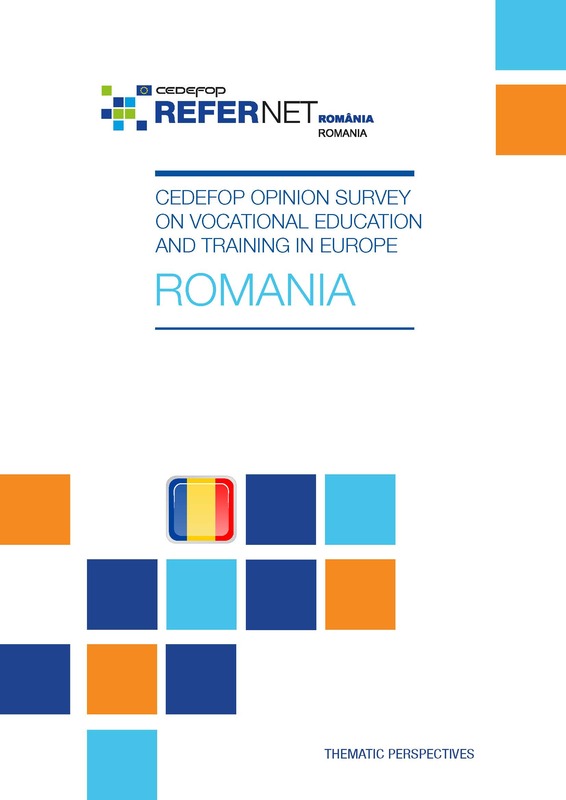 Each article has been prepared by a member of Cedefop’s ReferNet network and follows guidelines and a common template prepared by Cedefop for all ReferNet partners. 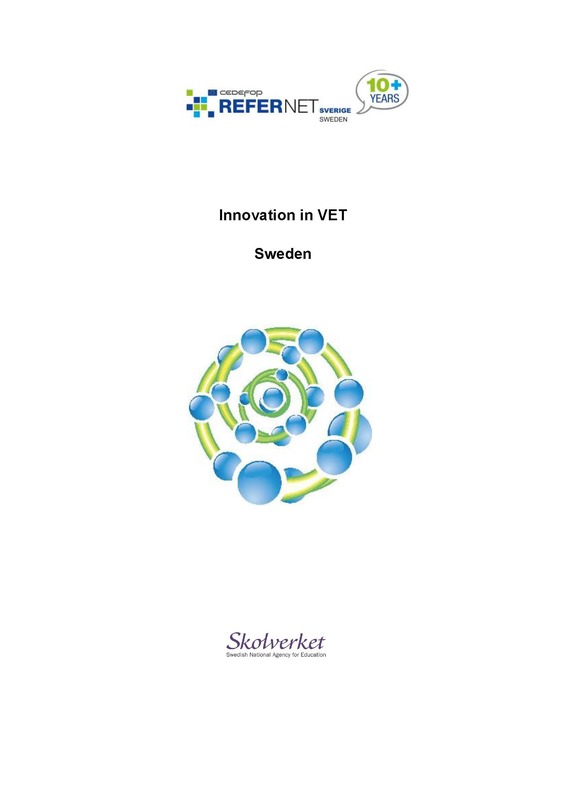 In this way Thematic perspectives not only provide national overviews on some of the most relevant VET topics but also allow for comparison across EU member States, Iceland and Norway. 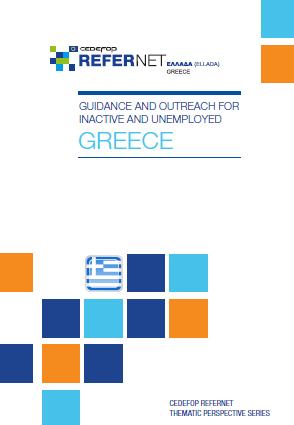 They are co-financed by the European Union and national ReferNet partner institutions. N.B. 'Thematic perspectives' is the new name of 'Thematic focuses'.